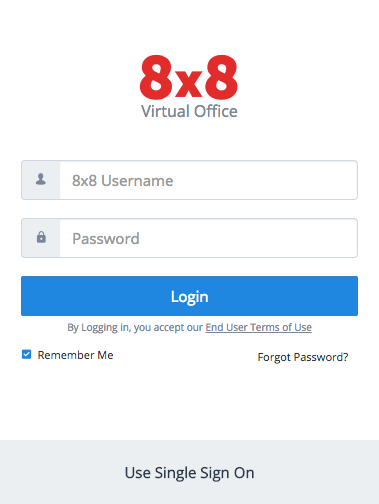 Virtual Office | 8x8, Inc.
To get started, first download the Virtual Office Desktop App. Launch the application and enter your 8x8 login and password. Click Login. Don’t know your password or username? Click Forgot Password, located below the login button. Instructions will be sent to your email address. The app opens in your most recent tab. Use the navigation menu to view messages, make calls, view contacts and join a virtual meetings. Tip: Resize your interface to see an expanded view of your chats, settings, and more! 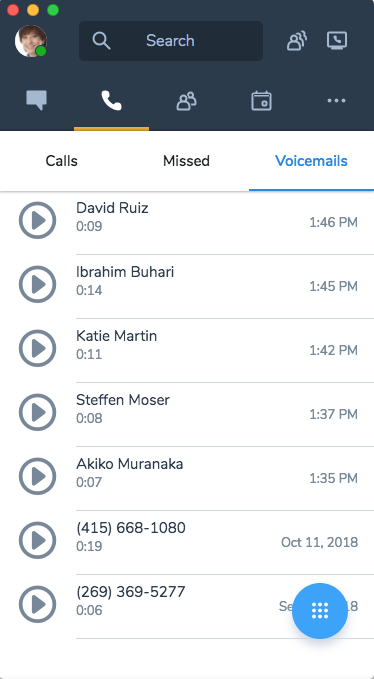 Virtual Office makes it easy to access your voicemail. To get started, you will want to setup your password and voicemail greeting. Tip: To change your voicemail password, click on the More > Settings > Account Settings. Under Voicemail Settings, you can make password changes. Tip: You can start a meeting with the person you are chatting with directly from your message. Just click on the “Meet Now” icon at the top right. Virtual Meetings make collaborating easier with our video conferencing and content sharing capabilities. Click the Meetings tab to join or create a virtual meeting. You can meet now or schedule one for later. 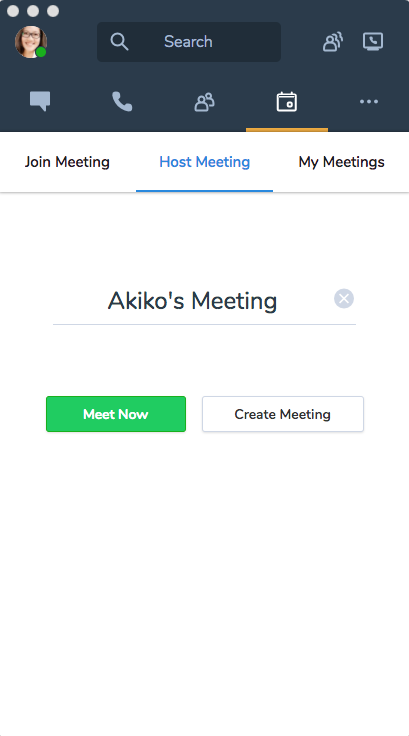 If scheduling one for later, you can adjust meeting settings such as to select hosts or mute all participants. The top row allows you to mute your microphone, share your video, screen share, and view more options. The second row allows you to view meeting participants, chat with participants, and view meeting information. 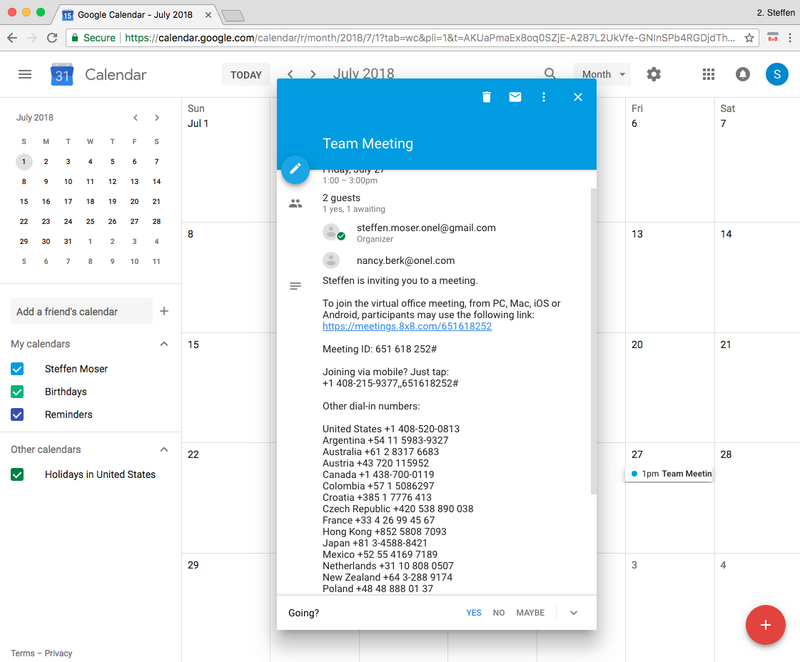 By installing the Virtual Office Meeting plugin for Google Calendar, users can create a Virtual Office meeting right from their Google Calendar. 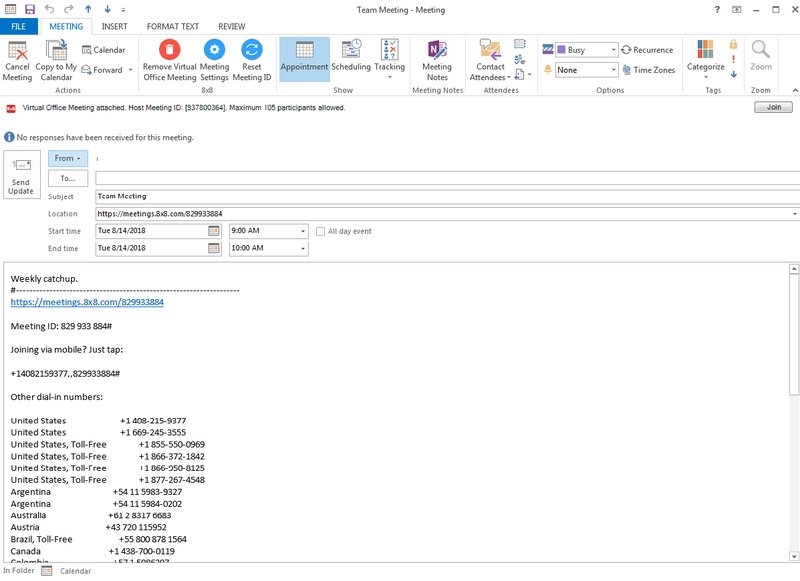 Using the Virtual Office Meeting plugin for Microsoft Outlook, users can create a meeting with Virtual Office directly from their Outlook Calendars. Need to send a fax? 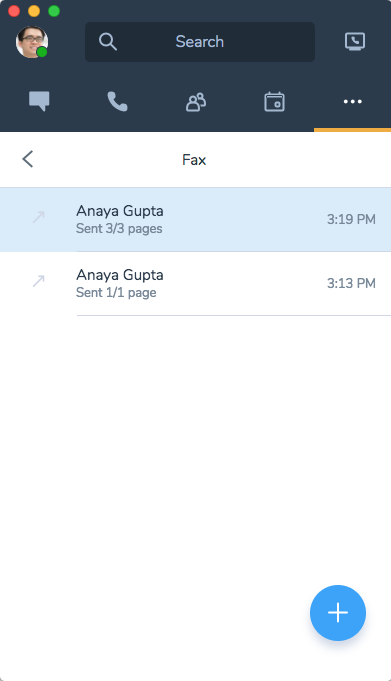 Select Fax from the More menu to attach and send documents through the Virtual Office application. 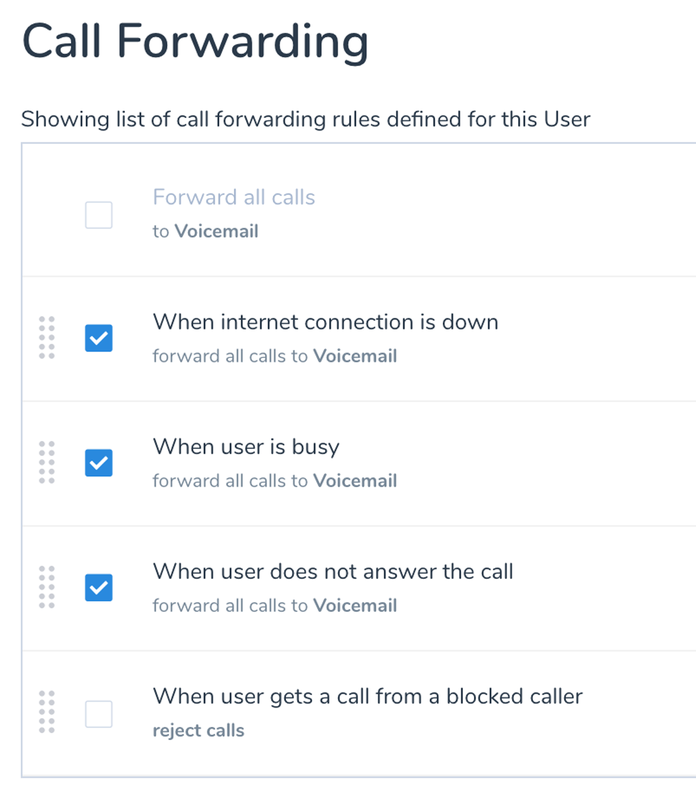 Call Forwarding allows you to send your calls to different extensions inside and out of your system or to voicemail. This enables you to have complete control over where your calls are going.